 First offense-student athlete will be suspended from 25% of the current seasons scheduled total contests. If the violation occurs with less than 25% of the contests remaining, the suspension will be carried over to the next season of competition.  Second offense- Student-athlete will be suspended from 50% of the season.  Third and subsequent violations: Student athlete will be suspended for one calendar year. Suspended student-athletes may continue to practice, but may not participate in contests. Students who serve their punishment in a sport must finish the entire season in good standing. Violations are cumulative in nature beginning with the student-athlete’s 9th grade year. Student-athletes wishing to appeal their suspension may do so to the High School Principal. 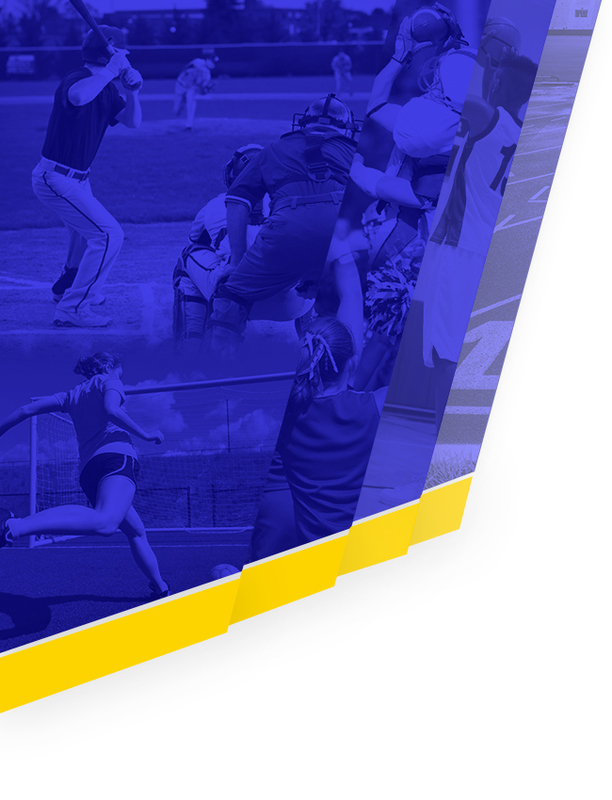 To be considered eligible to participate in athletics at Kearsley High School students must meet all of the following criteria:  Abide by the Michigan High School Athletic Association (MHSAA) minimum eligibility standard of having passed four classes (D- or better) in the previous semester of enrollment  Maintain at least a 1.51 cumulative grade point average. This does not apply to first semester freshman.  Meet weekly eligibility standards by earning passing grades in at least five classes. All student-athletes will be given a two week grace period at the beginning of each marking period and semester before eligibility will be enforced. Eligibility lists will be submitted on Friday to coaches and other designated personnel. Any student who is failing two or more class periods will be ineligible beginning the following Monday and continuing through Sunday. An ineligible student may not dress or compete in contest but are permitted to and expected practice and travel with the team. If a student is ineligible and teams are scheduled to depart before the end of the school day, the ineligible student must not be dismissed from class to travel. Any civil or criminal law infraction, arrest of vandalism associated with athletic equipment and facilities; stealing unauthorized athletic apparel from another school; or any other conduct detrimental to the image of Kearsley Community Schools will result in disciplinary action as severe as dismissal from the athletic program. Athletes are expected to travel to all contests with the transportation provided by Kearsley Community Schools. Any exceptions to this policy must be pre-approved by the administration. When transportation is provided by the school district, athletes are required to ride on this transportation to and from these scheduled practices/events held away from the Kearsley Community Schools District. Exceptions to this policy may be made for sufficient reason if prior arrangement is made in writing through the office of the Athletic Director. Coaches may waive the policy only for valid emergency reasons which arise at a time when the Athletic Director is not available. When transportation is not provided by the school district, the following should be considered regarding private transportation. 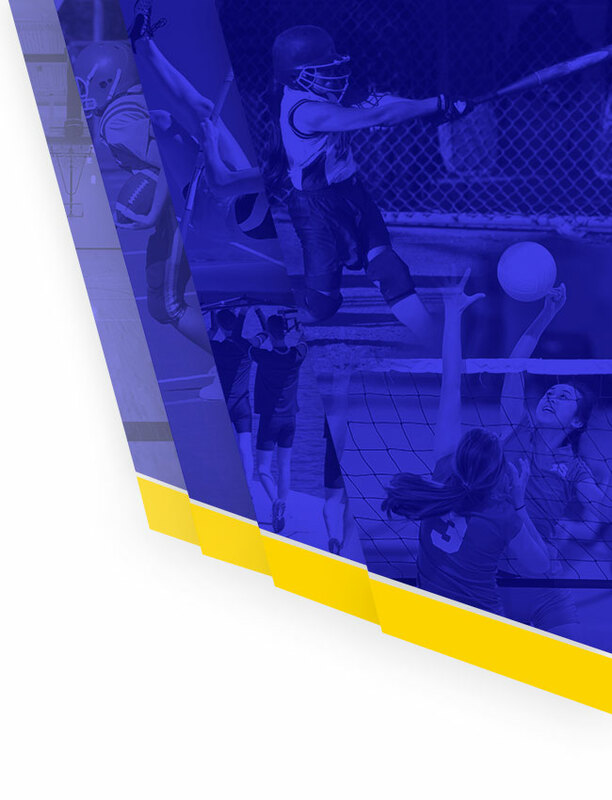 Kearsley Community Schools does not accept financial liability or responsibility for volunteer drivers transporting athletes to practices/events. Parents need to assess the risks and benefits of their child either driving themselves/other athletes, or riding with a volunteer driver. Kearsley Community Schools does not screen these private driving arrangements. The drivers insurance is to provide primary coverage in case of an accident. Student-athletes are permitted to ride home with their parent or legal guardian only. Parents must sign their son/daughter out to transport their student-athlete home from an away contest. Exceptions to this policy will be made at the discretion of the administration. Kearsley Community will not transport to any Saturday or Sunday athletic events. Exceptions to this are any Flint Metro League or MHSAA event that may occur on a weekend. Students are expected to find their own way to and from these events. Coaches are still expected to supervise all student-athletes until they have left the premises. Beginning with the 2013-14 school year, all trips under 30 miles will be DROP ONLY. A bus will transport the team to the site and return home. Students will need to find transportation back home from the event. The school district will not require the students to ride home with a parent only in these instances. Coaches are still expected to supervise all student-athletes until they have left the premises. Coaches and programs may pay the amount required for the bus to stay for the duration of the event if they so choose. Kearsley Community Schools will never jeopardize the safety of its students on inclement weather days. Games may take place on days when poor weather conditions have cancelled school; assuming conditions have improved. Only varsity teams may be permitted to practice on snow days, but that will depend on weather conditions. Practices on these days will be considered non-mandatory. Student-athletes must be in school the entire day to participate in an athletic contest that night. Prior permission must be obtained in advance from the administration for any absence on an event day in order to participate. Any student-athlete dismissed from a team for disciplinary reasons or who quits a team will not be eligible to receive a letter, certificate or any other type of recognition. Any student-athlete who is issued athletic equipment will be held financially responsible for any stolen goods or damages incurred while in their possession. Students must have returned equipment or paid all fines prior to beginning their next athletic season. An athlete who wishes to participate in the same season may do so after receiving approval from the athletic director. A meeting between both coaches, parents and the athletic director must take place to outline the specifics of this agreement. Any athlete who quits a team and wishes to join another team in the same season must have the permission of the athletic director before doing so.